Pangaea Services Inc. is proud to announce a strategic relationship with Mitco Global. 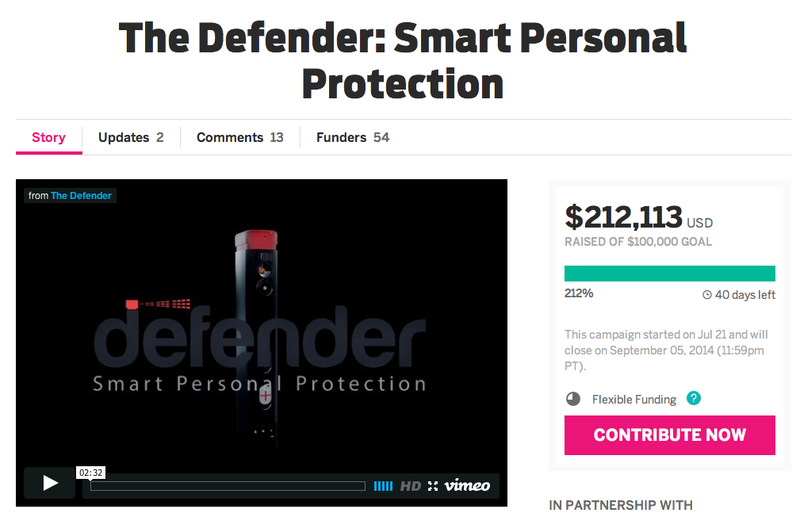 Pangaea Services launched a crowdfunding campaign on Indiegogo on July 22nd for its product, The Defender, which is a new and revolutionary device in the smart personal protection industry. Mitco Global contributed $100,000 towards the campaign for The Defender. Mitco will receive over 1,000 units of The Defender as one of the first distributors with access to the world’s first smart personal protection system. Mitco will work with Pangaea Services to expand distribution and fulfill eCommerce orders once The Defender is available on GetTheDefender.com. Mitco Global is a third-party logistics (3PL) company that employs innovative supply chain solutions for end-to-end fulfillment services. Mitco Global has been working with Pangaea Services for two years to develop the backend and supply chain to handle the anticipated demand for The Defender. 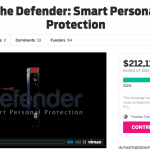 The Defender deters a prospective criminal with a vast array of self-defense features, including a 24/7 monitoring service, mobile app, and the highest concentration of pepper spray allowed by law. The Defender provides confidence and peace of mind, taking crime prevention to the next level. The Defender’s smart phone app connects via Bluetooth with The Defender device. The Defender features a camera, oscillating flash, siren and pepper spray all-in-one and connects with the 24/7 alert monitoring service through the smart phone app. The Defender goes into action instantaneously with one button. Media and press interested in an interview are encouraged to contact Pangaea Services Inc.’s Co-Founder, Ryan McManus. Pangaea Services, Inc is an emerging innovator and maker of The Defender, the first smart personal protection system. Established in 2012, Pangaea Services, Inc develops internet-enhanced technology to protect and connect. Use the Live Connection to Speak with a PR Underground Rep Today!